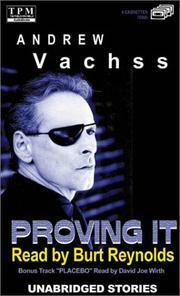 Andrew Henry Vachss is an American crime fiction author, child protection consultant, and attorney exclusively representing children and youths. 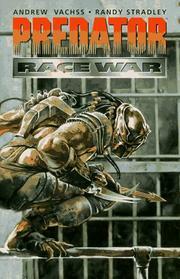 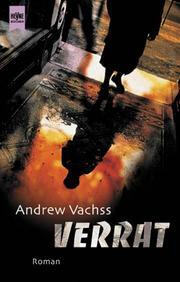 He is also a founder and national advisory board member of PROTECT: The National Association to Protect Children. 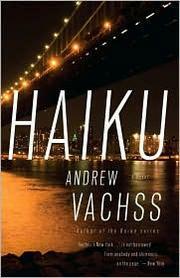 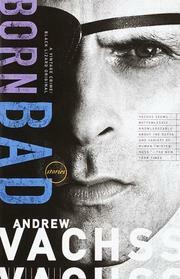 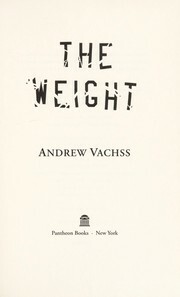 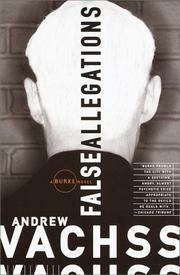 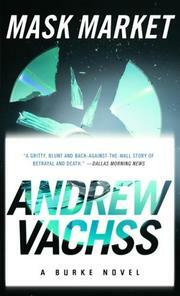 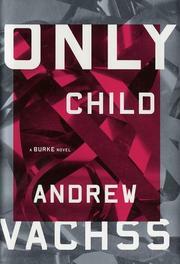 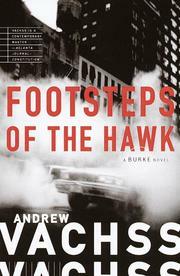 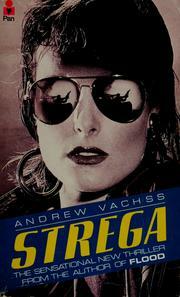 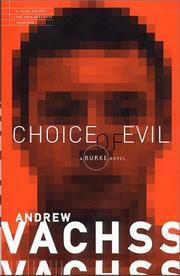 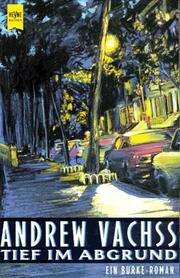 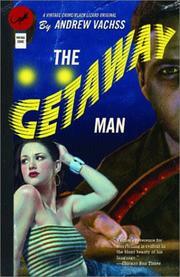 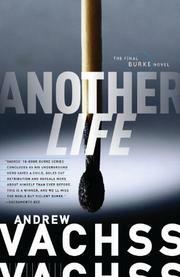 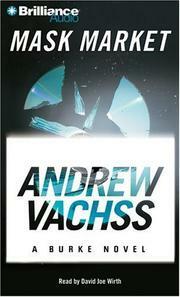 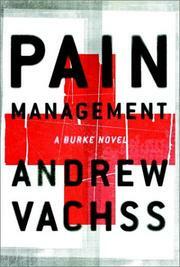 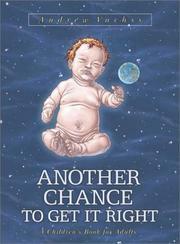 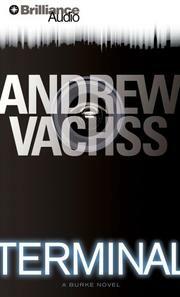 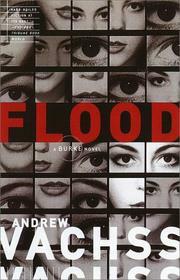 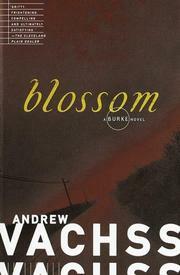 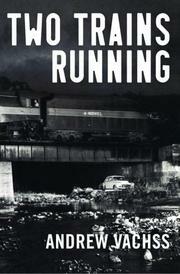 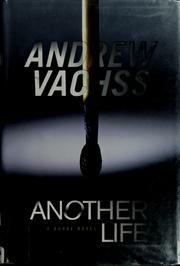 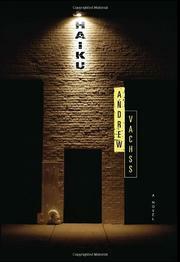 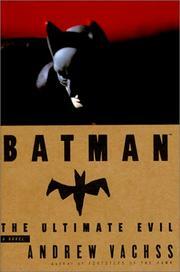 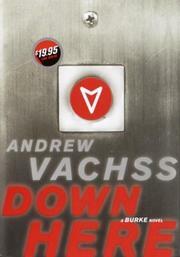 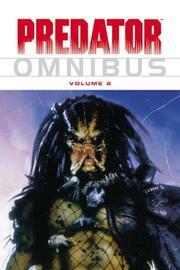 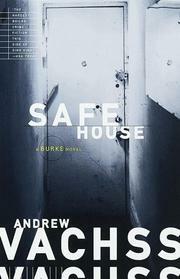 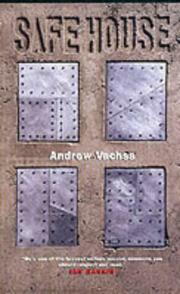 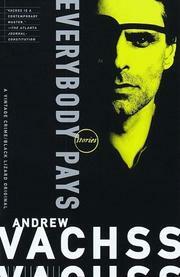 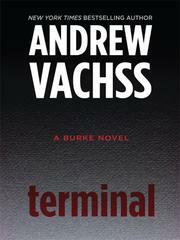 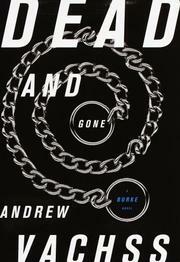 Are you sure you want to remove Andrew Vachss from your list?